Reserve Bank of India Forms New Unit for Blockchain Regulations - Coinfomania Coinfomania: Where blockchain and cryptos live. The Reserve Bank of India (RBI) has reportedly set up a technical department to research and possibly develop a regulatory framework for cryptocurrencies, blockchain technology, and Artificial Intelligence (AI). According to reports from the Economic Times, the country’s central bank secretly formed the new department to explore the benefits of cryptocurrencies and related technologies. “As a regulator, the RBI also has to explore new emerging areas to check what can be adopted and what cannot. A central bank has to be on top to create regulations. This new unit is on an experimental basis and will evolve as time passes,” a source told the Economic Times. From the latest report, it is possible that the RBI formed the unit one month ago without the approval of the Supreme court. While the Reserve Bank of India is taking steps towards keeping itself informed on latest issues surfacing in the blockchain and crypto space, the central bank had earlier issued a ban on commercial banks. 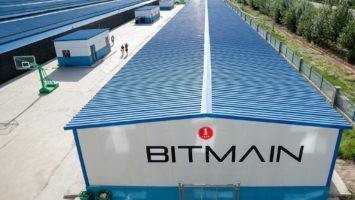 It strictly prohibited financial institutions from rendering banking services to cryptocurrency exchange platforms in the country. This ban resulted into a huge blow of controversy, leading numerous stakeholders trying to find legality out of the already carried-out action. 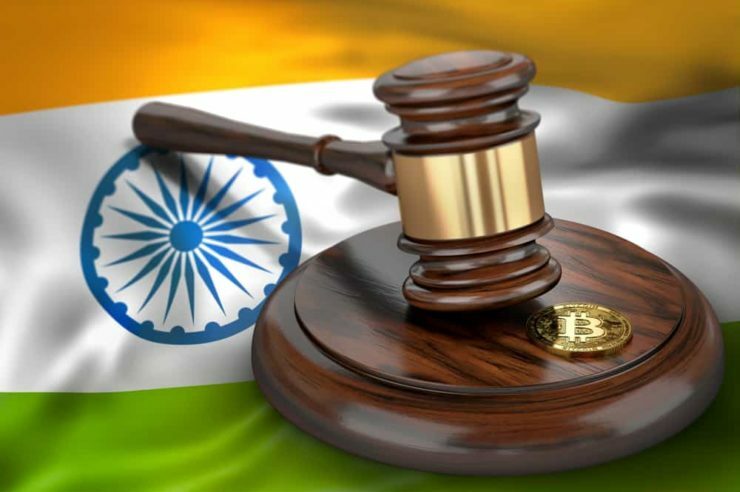 The Supreme Court, however, is expected to give its final verdict on the court case between the RBI and crypto exchanges on September 11, 2018. The RBI’s move on monitoring the blockchain and crypto industry has kept members of the Indian crypto community talking, and deliberating if it’s good or bad. What is your stance? Cryptopia Update: When Will The Exchange Resume Operations?